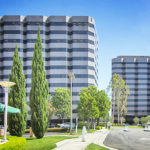 DWC ERI Bonita View LLC, with Douglas Wilson Companies (DWC) as its managing member, acquired a 28,500 square foot medical office building located in Chula Vista, California. 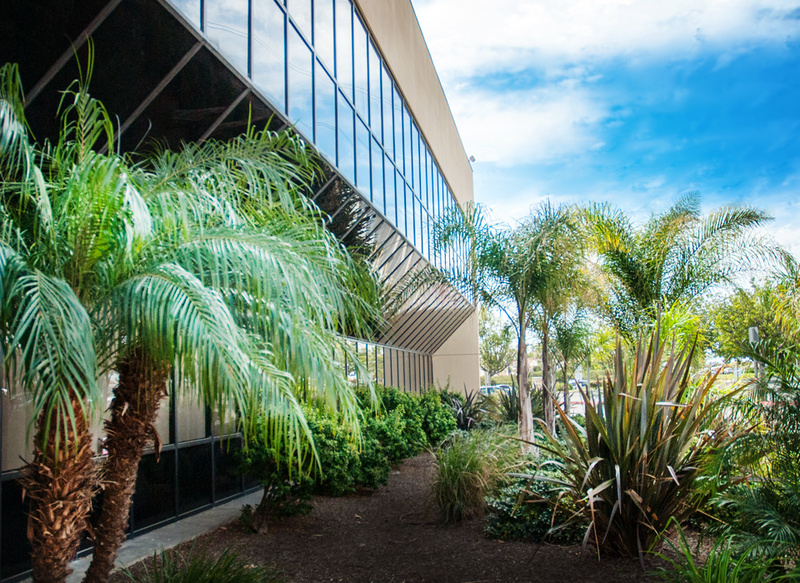 With a strong knowledge of the San Diego market, DWC was able to identify and acquire this under performing asset off market and envision improvements that will make the property highly competitive in the medical office space. With only 38 percent occupancy upon purchase, significant improvements are being implemented, including upgrading the common areas, new building standards, as well as exterior renovations and landscaping.